Today we are giving you the first look at the new Sigma Beauty Expert – Brow Design Kit that will be launched Monday, July 23rd! The15 piece kit contains all of the arching, shaping and grooming tools needed to achieve beautiful and well defined brows. 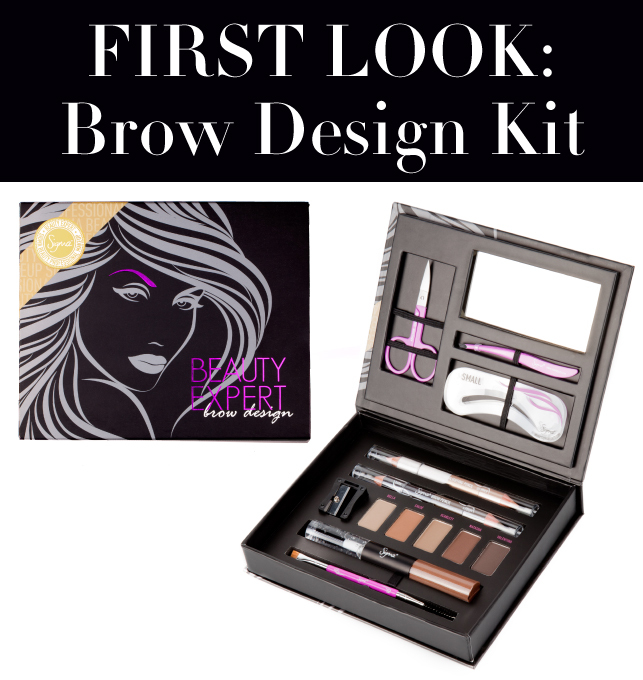 We are also excited to announce that the Brow Design Kit is the first of many “Beauty Expert” kits! You can read more about the upcoming series on the Sigma Beauty Blog! I'm really excited for the launch. :) I cannot leave my house without my brows...I'm excited to they this brow kit. We are excited for the product launch as well! libera logo a venda pelamor!!! do the Affiliate get this? No, at this time we are not sending the Brow Design Kit to all affiliates for review. This look really lovely. I really love my brows and I think this could be perfect for me! Cant wait! What would make this super awesome is if it has a brow stencil in MakeupByTiffanyD! She has awesomely shaped brows! Oh and it would also be great if the products would be sold separately that way when you run out of one thing you won't have to pay $69 for another whole set. This product looks awesome though!